A 4-angled stem, covered with many bristly, stinging hairs, has slender, branching, feathery clusters of minute greenish flowers in the leaf axils. Flowers are unisexual, with either male or female on a given plant, or on same plant with males in upper leaf axils, females lower. Highly irritating to the skin, this Nettle should not be handled. However, the very young shoots and top leaves may be cooked and served as greens or used in soups and stews. The family and genus names come from the Latin uro (I burn). 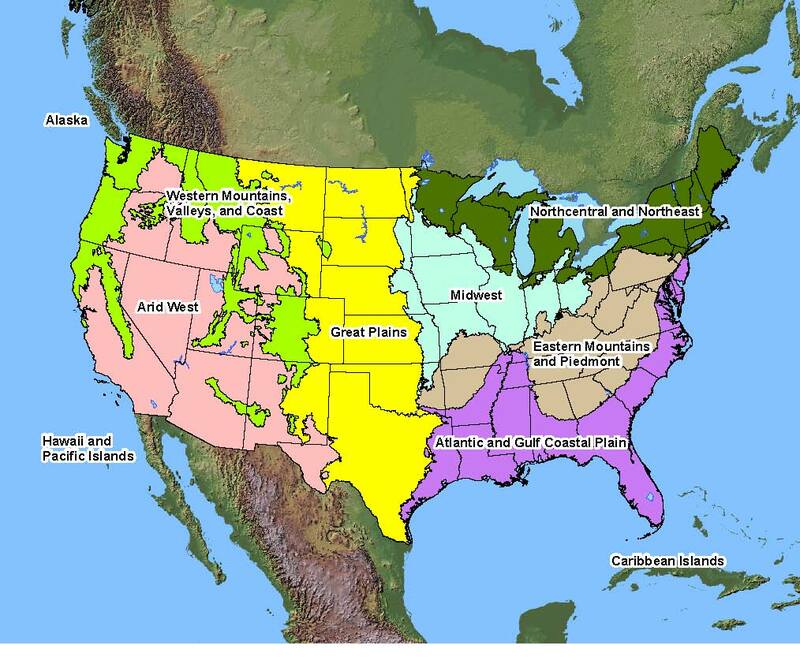 Native Distribution: Throughout much of North America, except Arctic. Native Habitat: Waste places, roadsides. Warning: POISONOUS PARTS: Stinging hairs on stems and leaves. Minor skin irritation when handled. Symptoms include intense burning and itching sensation lasting a few minutes. Toxic Principle: Mixture of chemicals, not well understood. Larval Host: Question Mark, Milberts Tortoiseshell, Red Admiral.